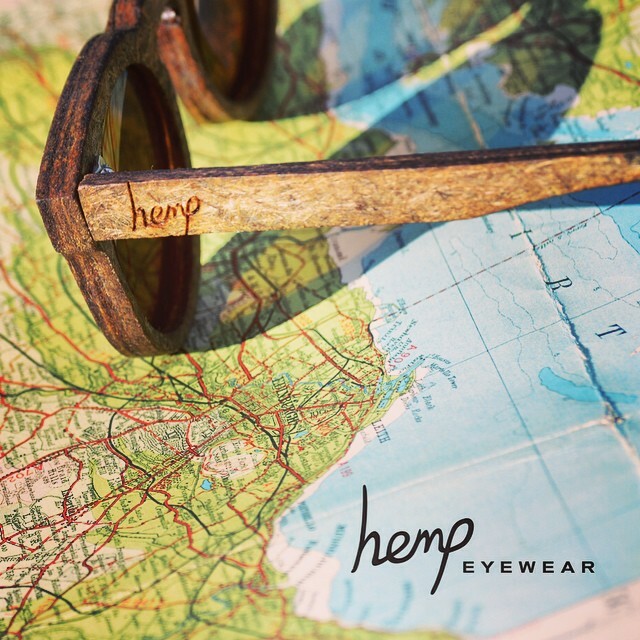 So you’ve updated your winter wardrobe, do your frames still complement your look? Perhaps it’s time to update you’re your glasses. 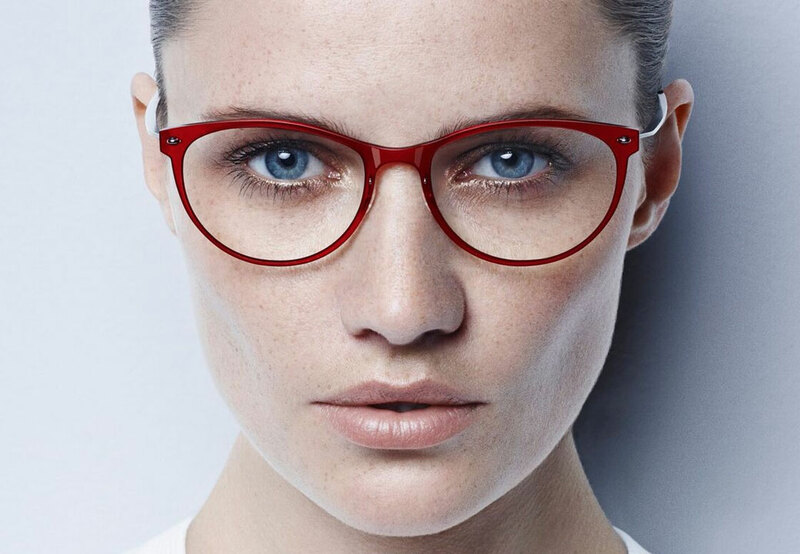 The summer was all about colour and whilst most designers have gone dark for their autumn/winter collections, these red frames from Lindberg are proving to be a festive hit. For the more traditional look, black is yet again proving to be popular at this time of year, providing a sophisticated look. A bright scarf can provide a striking contrast for dark frames. 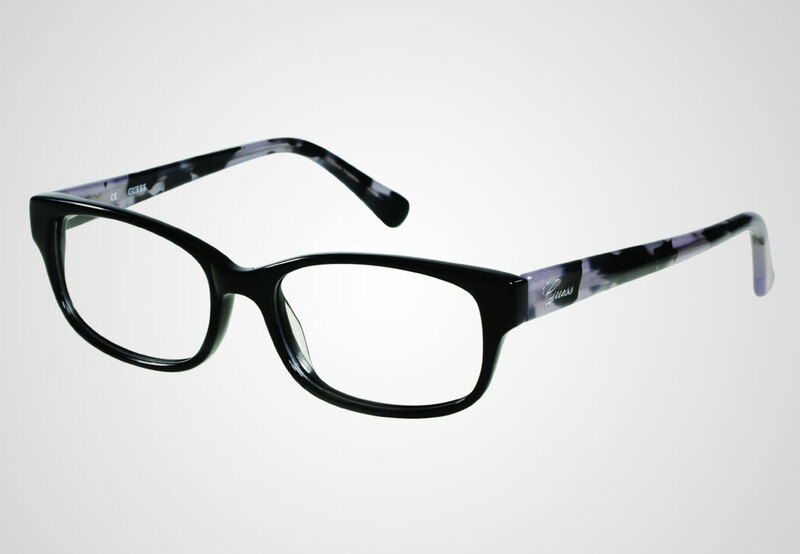 These sleek Guess frames are guaranteed not to go out of style. 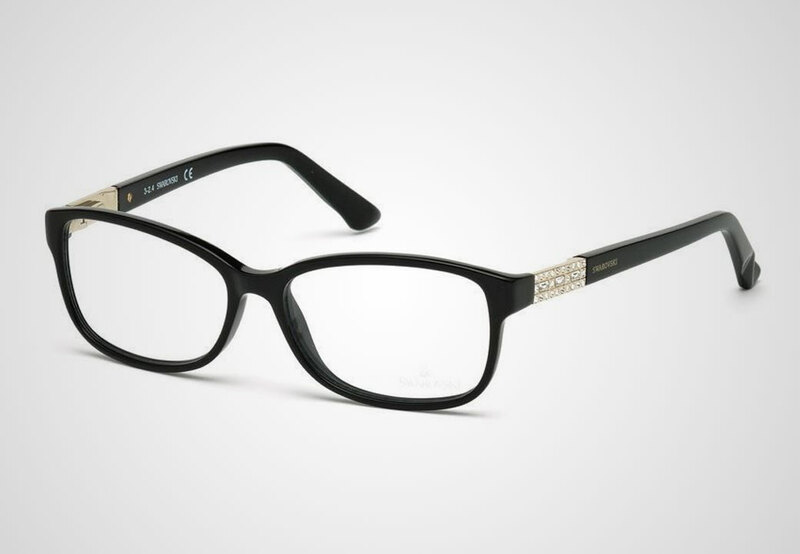 Or add some sparkle to your wardrobe this party season with these jewel-encrusted frames from Swarovski. Our iPad dispensing technology will help us guide you to ensure you go away with the perfect frames and remember we have a 90-day no quibble exchange policy on all our frames. Pop into browse our latest range. And if you’re a Vision+ member, you can make the most of our 25% off offer on all frames.